Following her arrival last year with the infectious ‘So Good’, NAO announces her new EP "February 15", set to be released digitally through her own label Little Tokyo Recordings on May 1st. 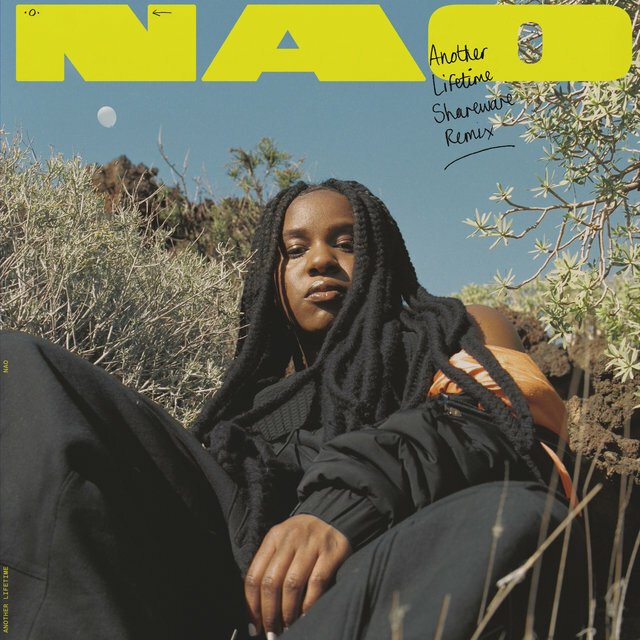 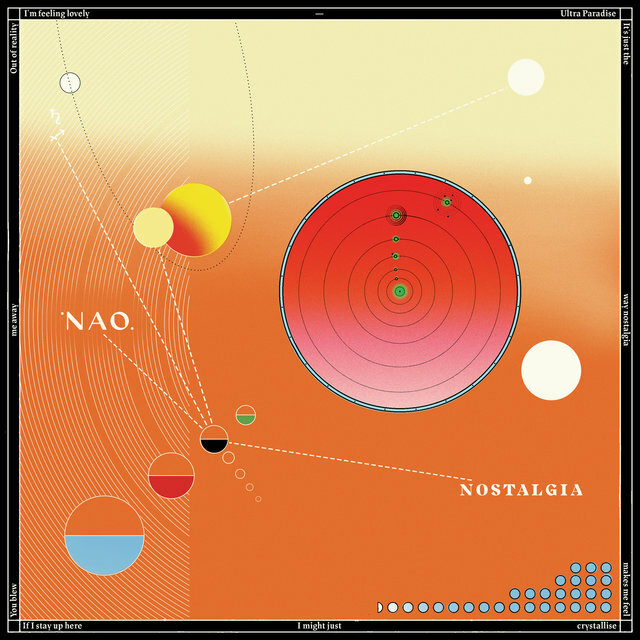 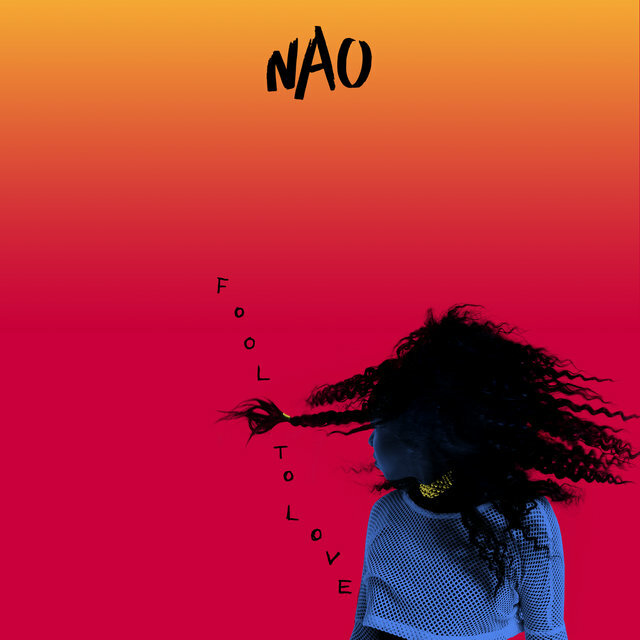 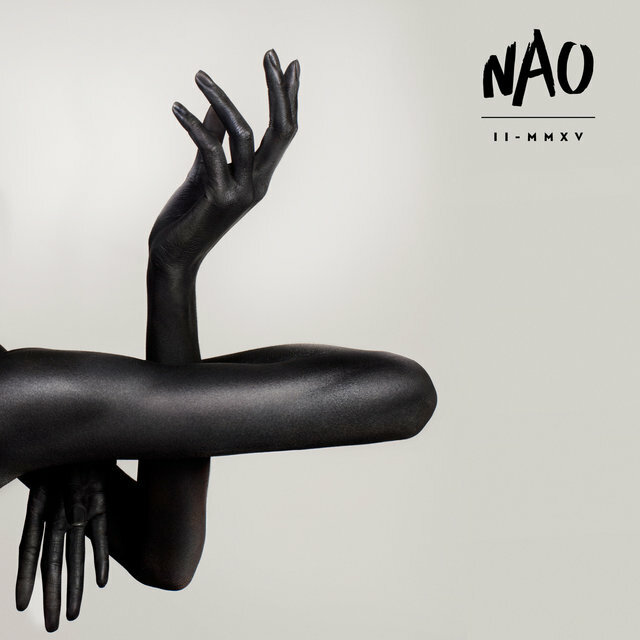 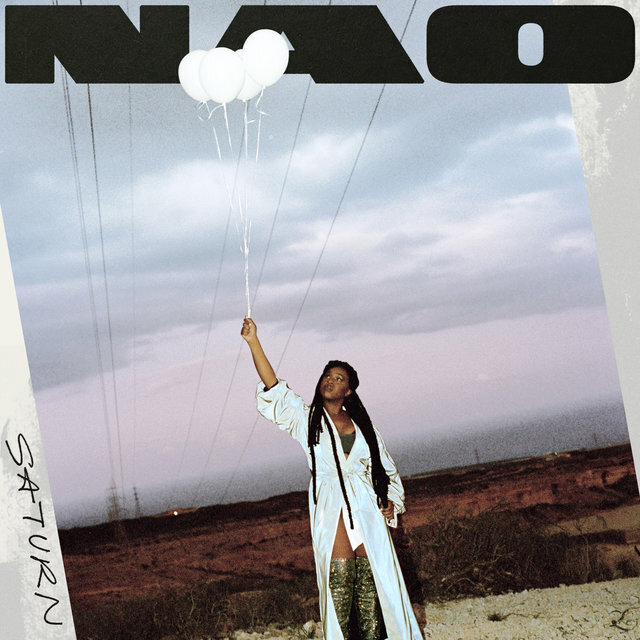 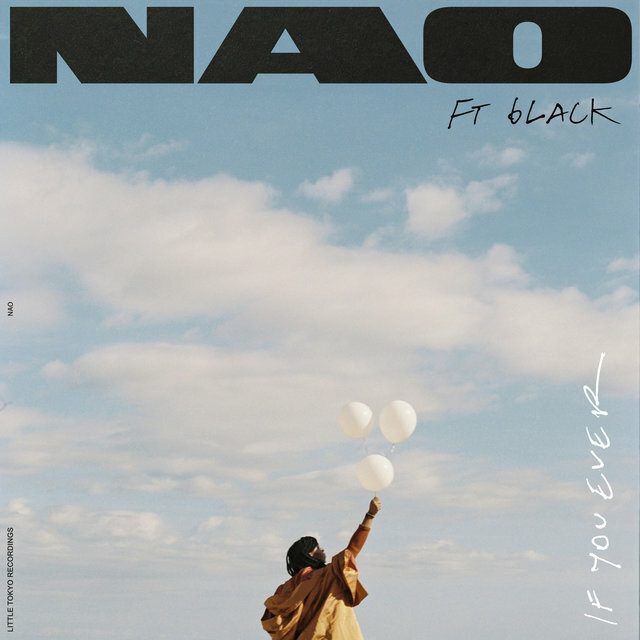 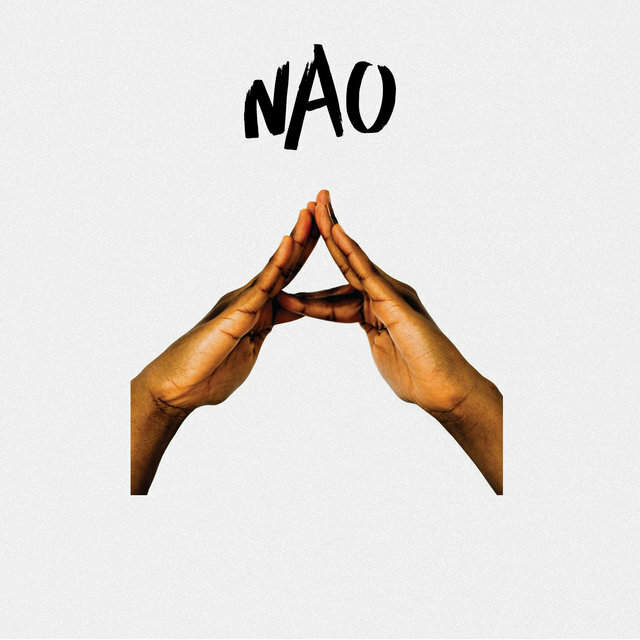 Continuing the theme of her first EP NAO combines cutting edge groove-led production with classic RnB/soul melodies but February 15 feels like a step up for the native Londoner. 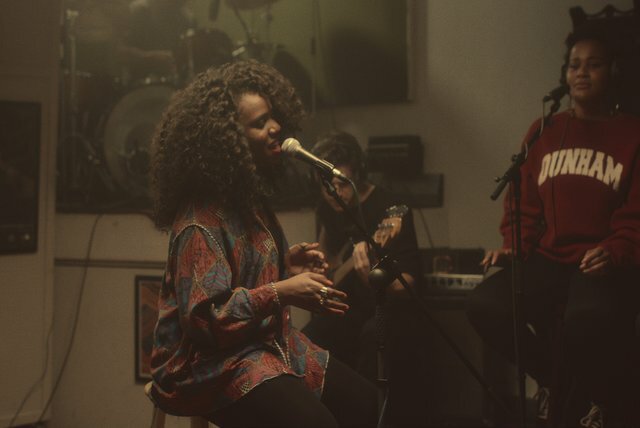 The synths and electronic drums remain but guitars and live bass play a bigger role on this record; "I'm a big fan of live instrumentation. 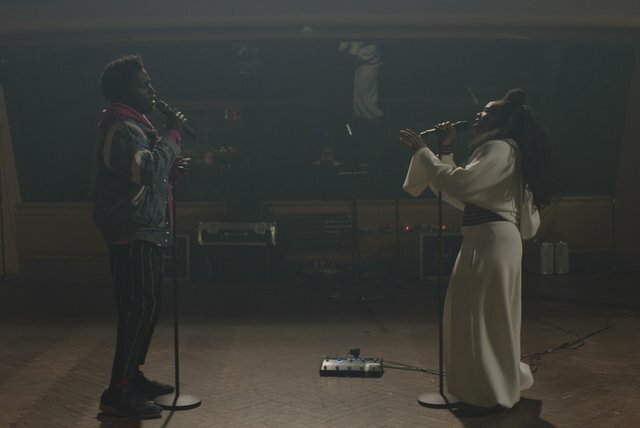 It's the same as a voice to me, it captures emotion and an energy totally unique to your song. 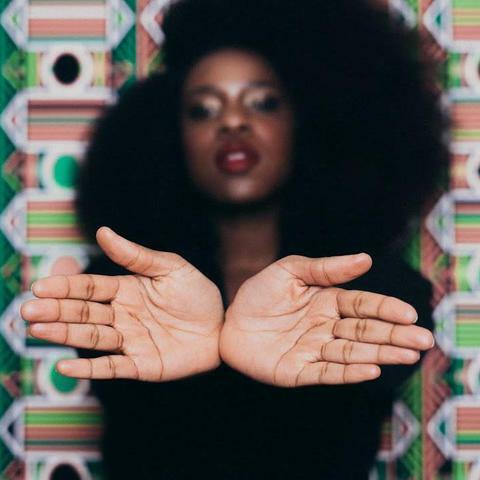 The likes of Prince & Chaka Khan are amazing for that." 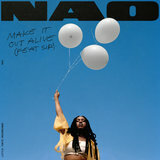 With no record deal and no marketing budget, the success of NAO’s debut EP came as quite a shock. 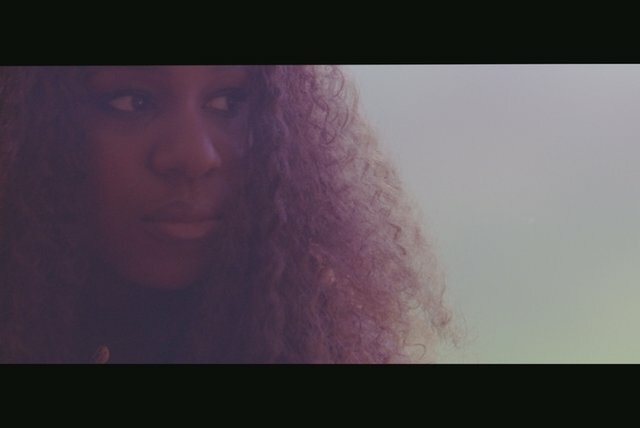 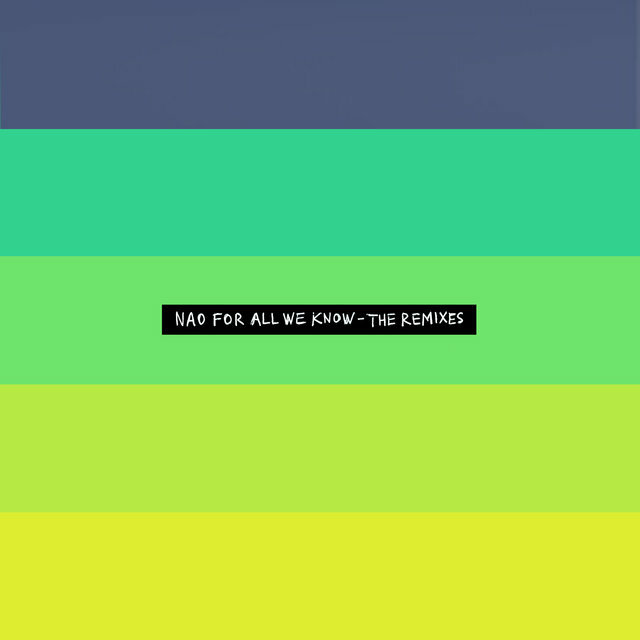 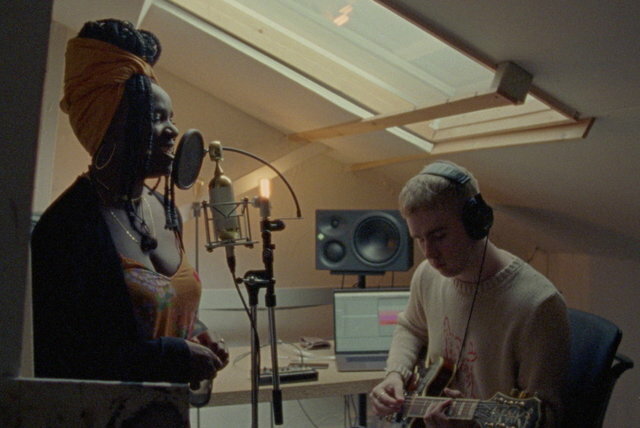 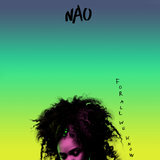 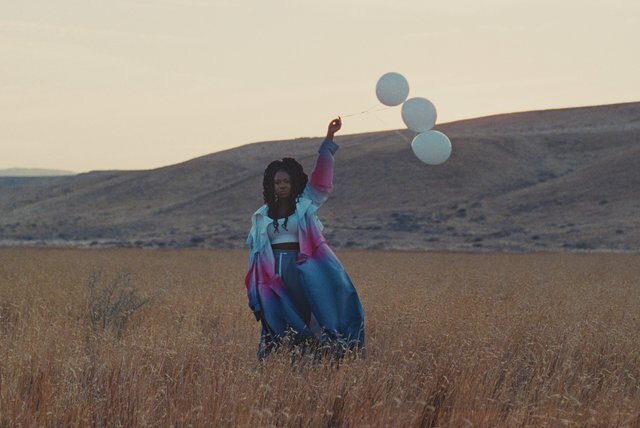 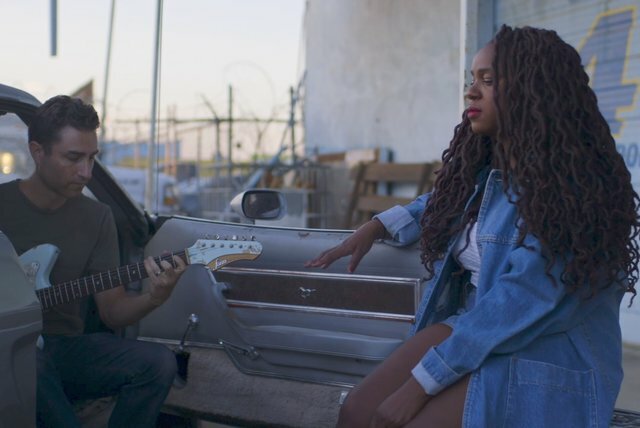 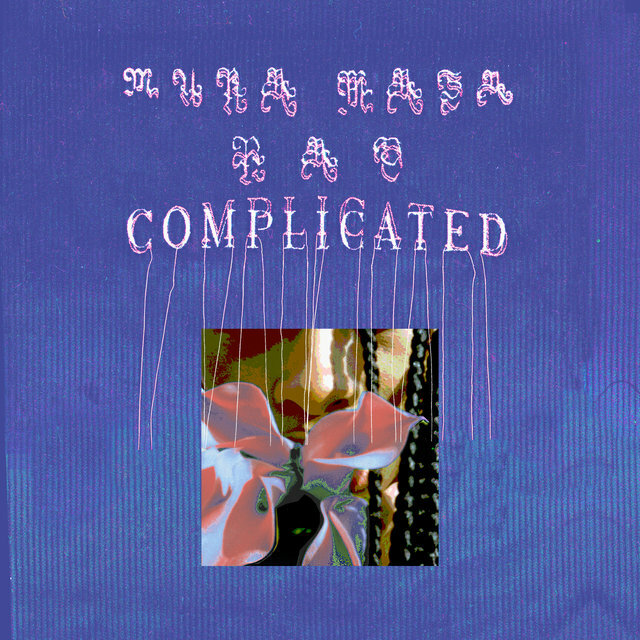 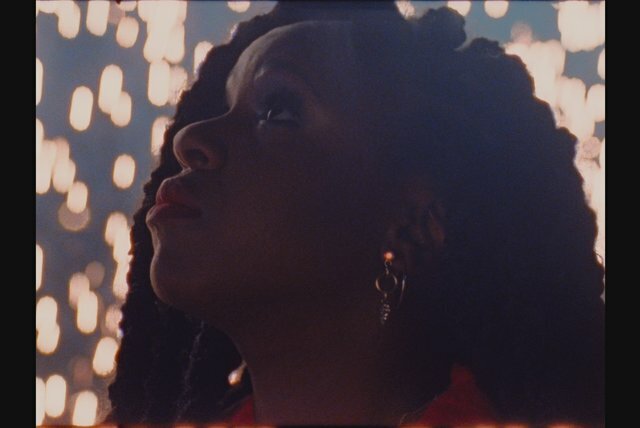 Two days after she uploaded the title track to Soundcloud ‘So Good’ found its way to Zane Lowe, which started a chain of events that would shape the year for NAO. 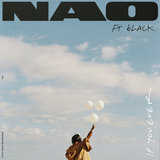 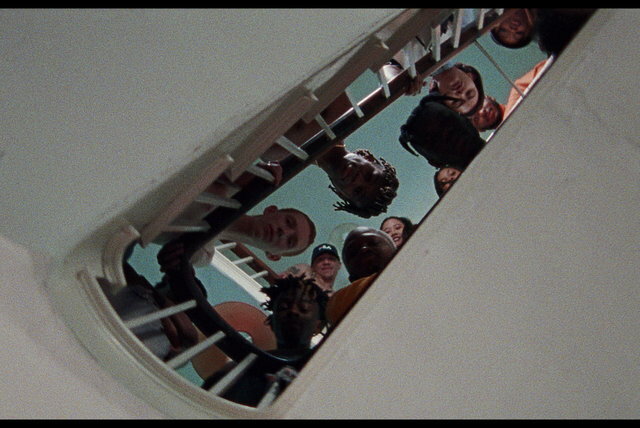 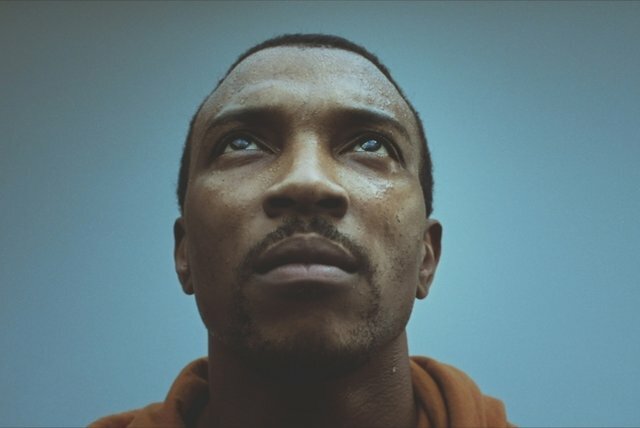 Following his “Next Hype” play the track started to gain a momentum and life of its own - leading to a #1 on HypeMachine, #4 on the iTunes electronic chart, a BBC 1XTRA playlist and 1.5 million plays on Soundcloud. 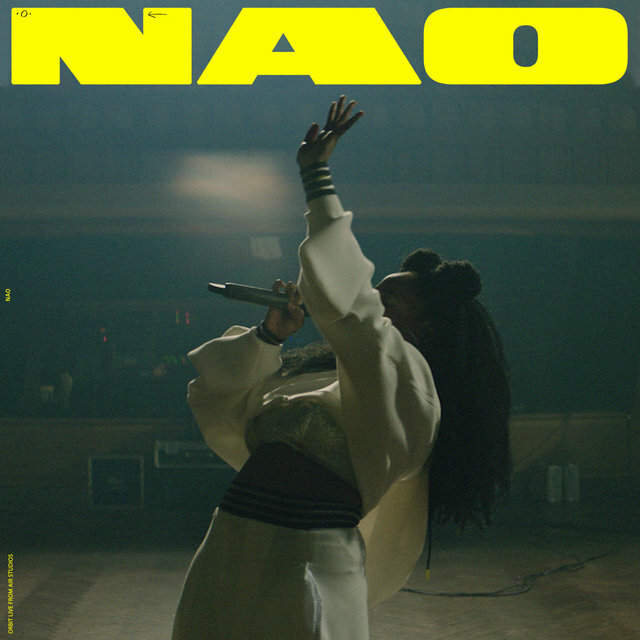 She then went on to sell out her first two London shows in a matter of days and was asked to join Little Dragon on their 22-date European tour. 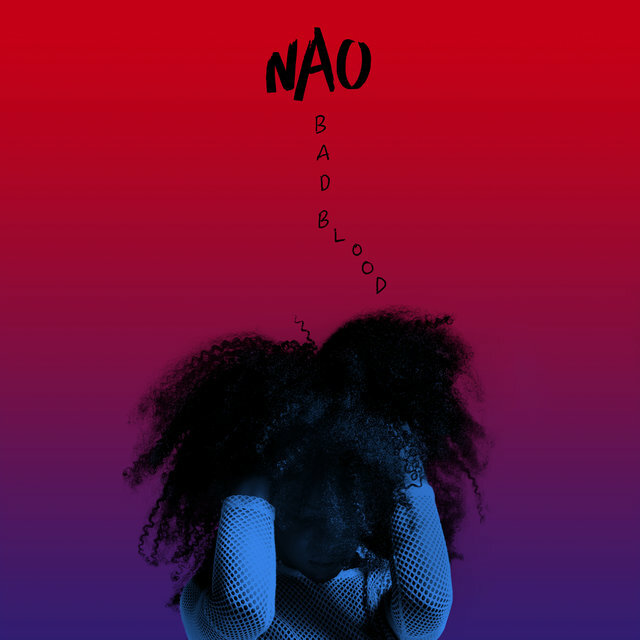 After working tirelessly over the past few months in a small Stoke Newington studio NAO hopes her second EP can have an even bigger impact. She says "This is a more musical record. 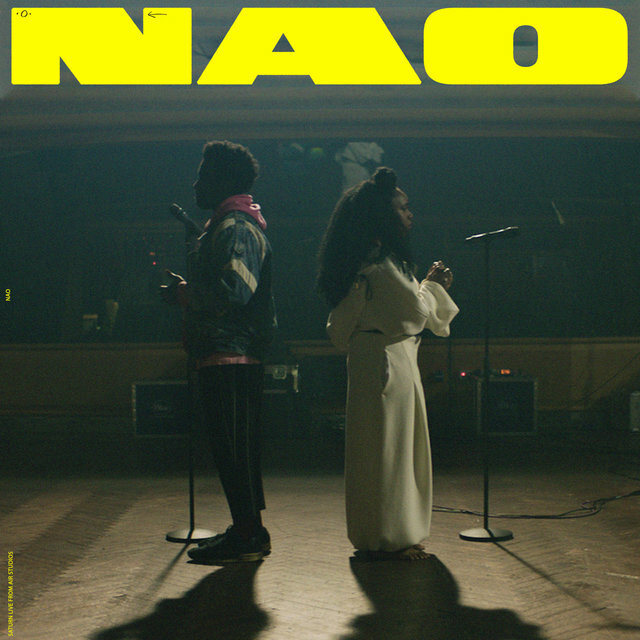 It's a proper record. 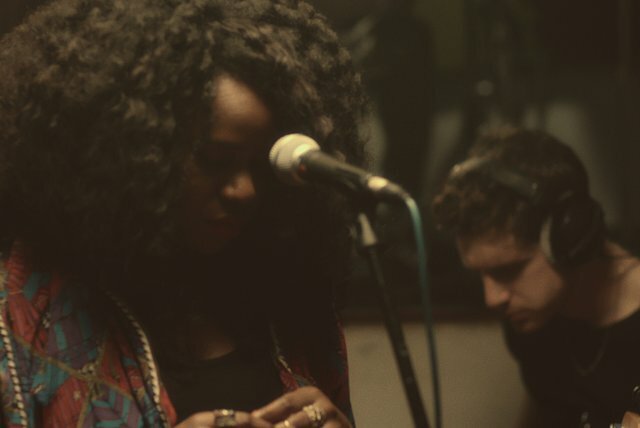 I really hope it resonates with music lovers and musicians all over the world."